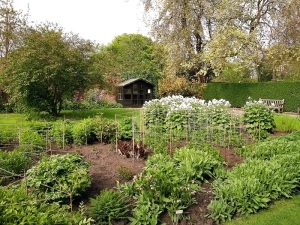 A new show for the city’s gardeners, Growth Matters – broadcast at 1pm on Tuesdays, and repeated at 9am on Fridays – with Cruickshank Botanic Garden Curator Mark Paterson at the helm alongside Iona Mathieson. 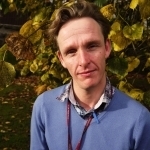 Leading horticulturalist and Growth Matters presenter Mark Paterson was a key figure at the highly acclaimed Eden Project in Cornwall and joined the University of Aberdeen to take up the post of Curator of the Cruickshank Botanic Garden in January 2012. Before moving to Aberdeen, Mark managed the tertiary education programme at Eden and prior to that headed up its 35-strong team of guides. Mark’s horticultural career has also included spells in Canada, Australia and the Royal Botanic Gardens in Kew, London as well as Threave Gardens in Castle Douglas.